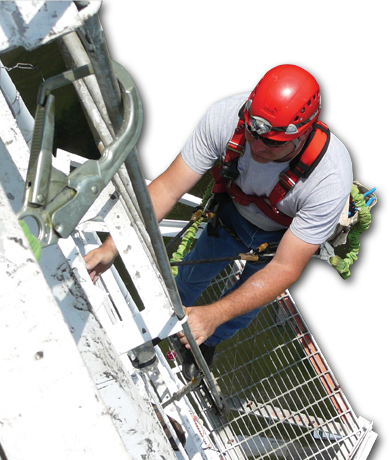 Hilights is a provider of premier services for the antenna tower industry. We have serviced towers in every corner of the lower 48 states. We are available for weekend and night service and work in conjunction with broadcast engineers to minimize downtime and provide a safe working environment. Hilights maintains a staff of trained field technicians supported by fleet trucks and field inventory. Hilights prides itself on ‘doing the job right the first time’. We attribute this to superior field personnel training and by providing skilled centralized technical support staff. COPYRIGHT © 2017, HILIGHTS, INC., ALL RIGHTS RESERVED.